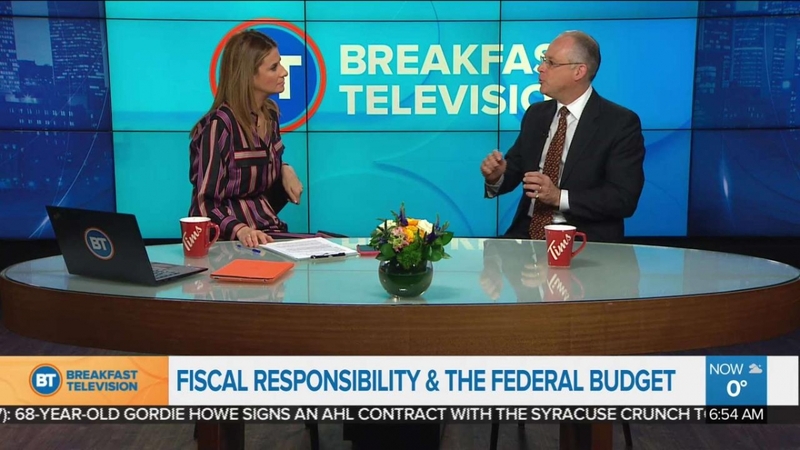 MARCH 14, 2019 | Director of the Max Bell School of Public Policy, Dr Christopher Ragan, sat down with Breakfast Television Montreal to speak about the new 'fiscally responsible' budget, as proposed by the Finance minister, Morneau. "The new budget will be fiscally responsible". What does that mean about taxes, debt and spending? Dr. Christopher Ragan explains the new budget proposal and its effects.